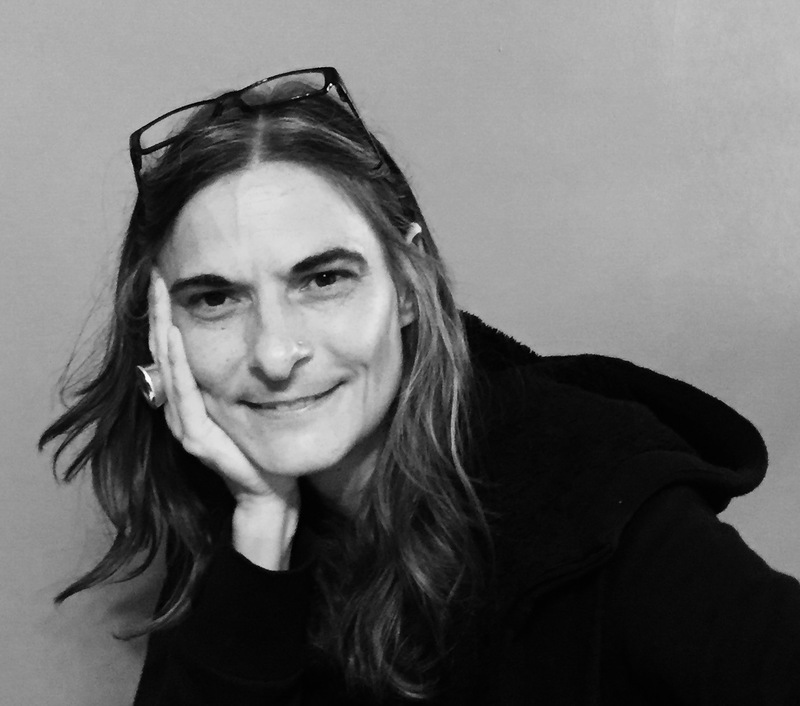 Patricia Melzer is Associate Professor of German and Gender, Sexuality and Women’s Studies at Temple University. In 2013-14 she was a Mellon Regional Faculty Fellow at the Penn Humanities Forum at the University of Pennsylvania. Her research focuses on feminist and queer theories and cultural texts, and women in radical social movements in Germany. Her first book Alien Constructions: Science Fiction and Feminist Thought was published by Texas University Press in 2006 and since then her work has appeared in journals such as International Feminist Journal of Politics, The German Studies Review and Seminar: A Journal of Germanic Studies. 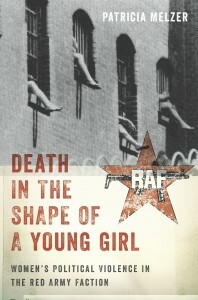 Her second book Death in the Shape of a Young Girl: Women’s Political Violence in the Red Army Faction, examines the participation of women in the left-wing terrorist groups RAF and Movement 2nd June in the 1970s and 1980s. The book focuses in particular on the implications of women’s political violence for feminist theories of violence. It was published by New York University Press in 2015.